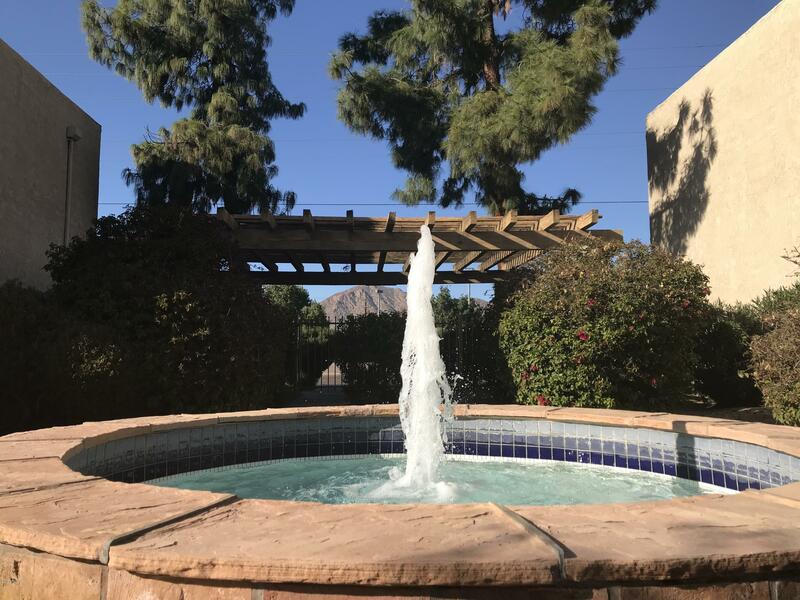 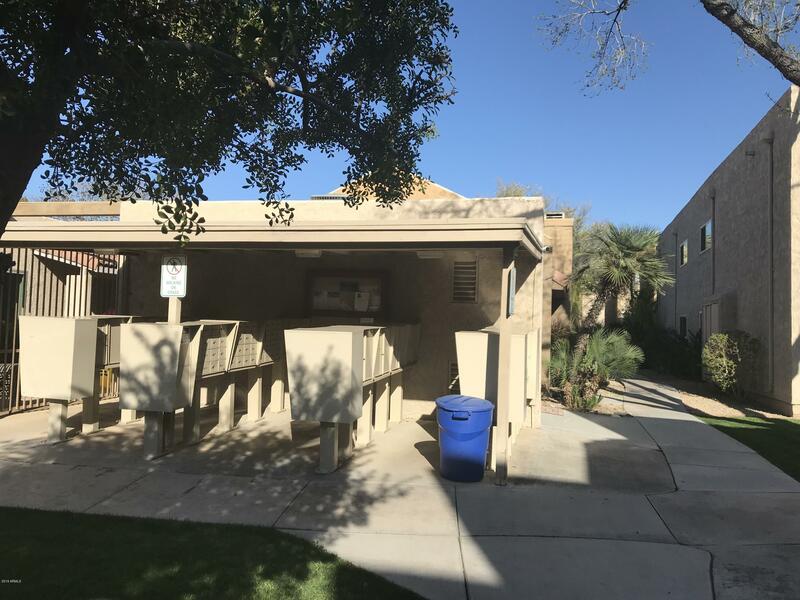 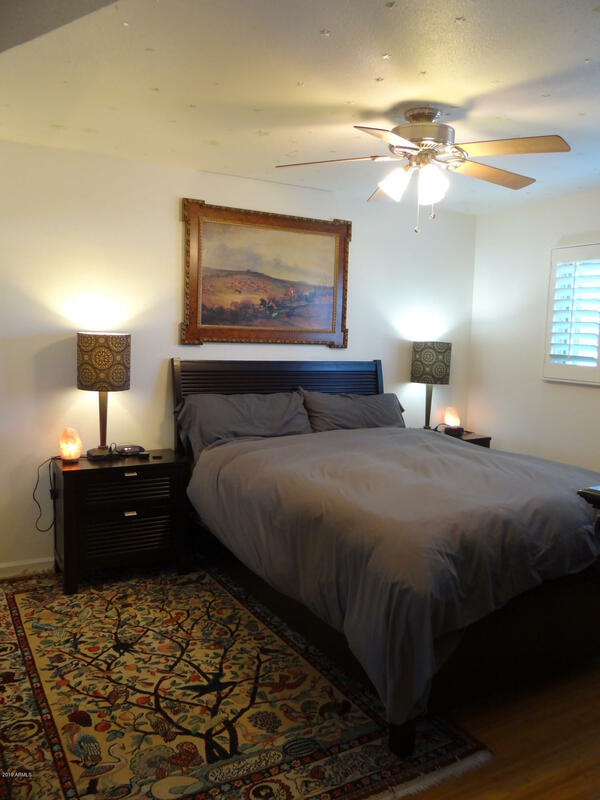 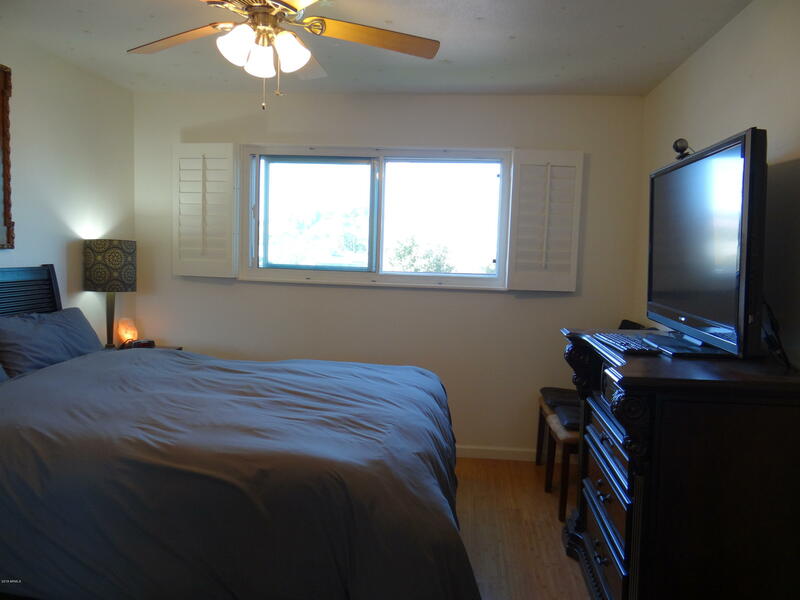 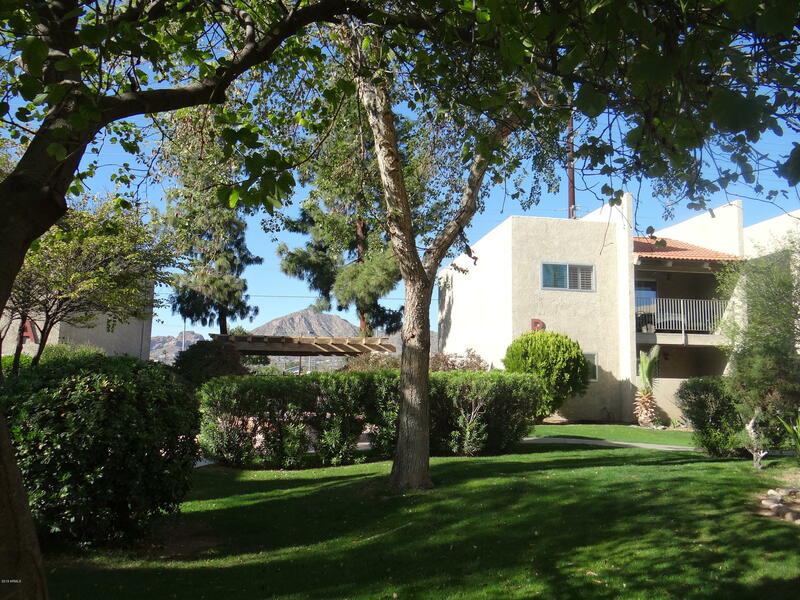 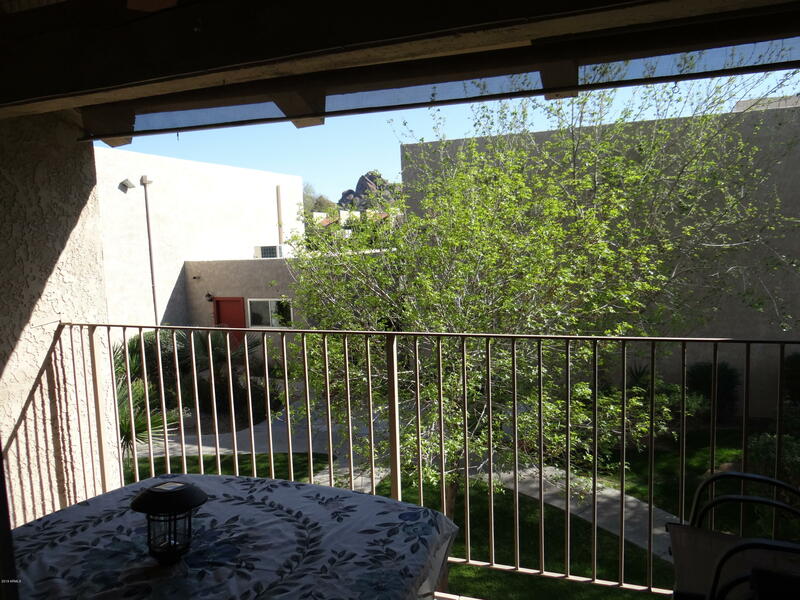 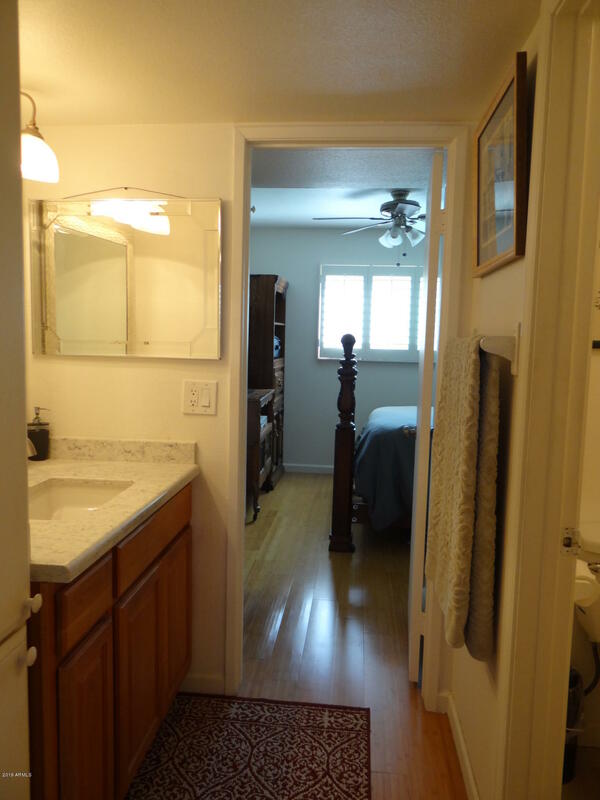 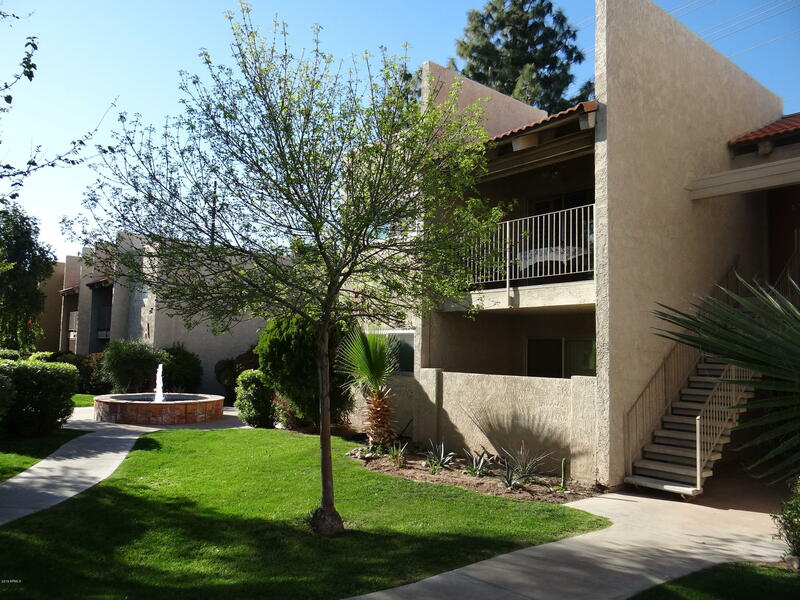 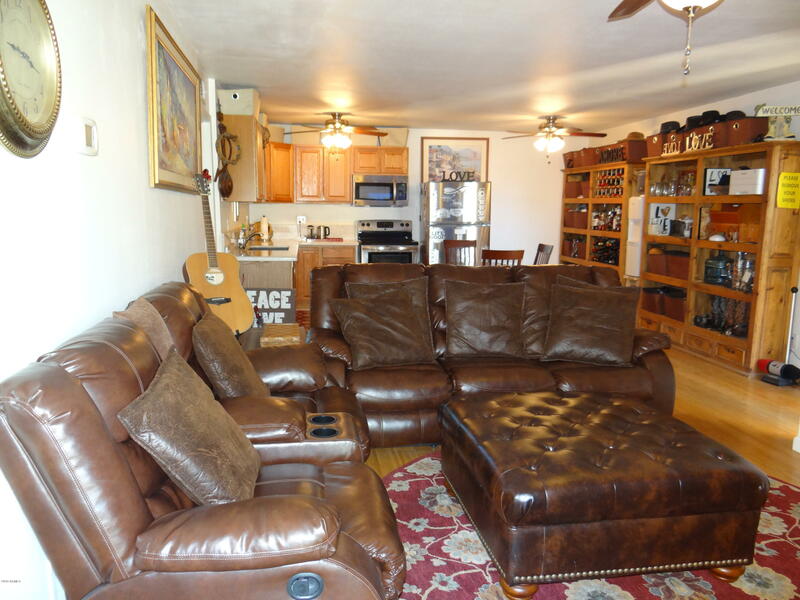 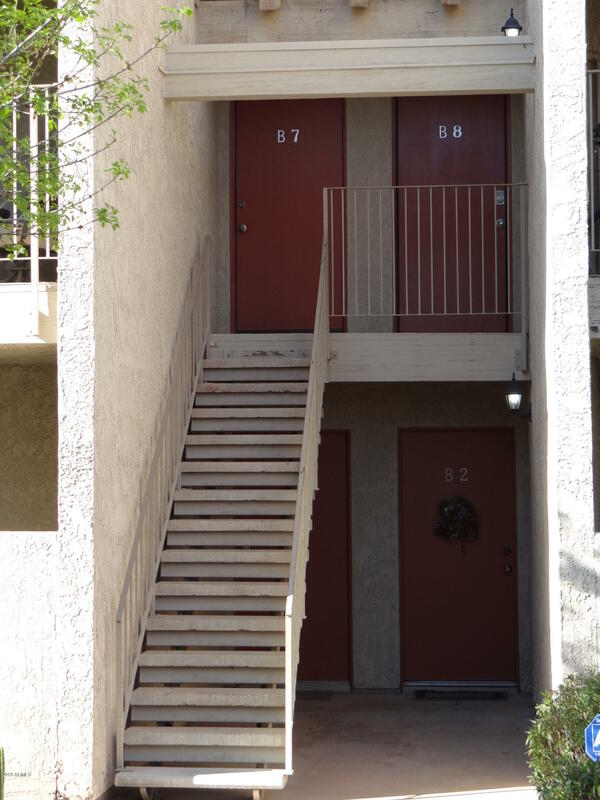 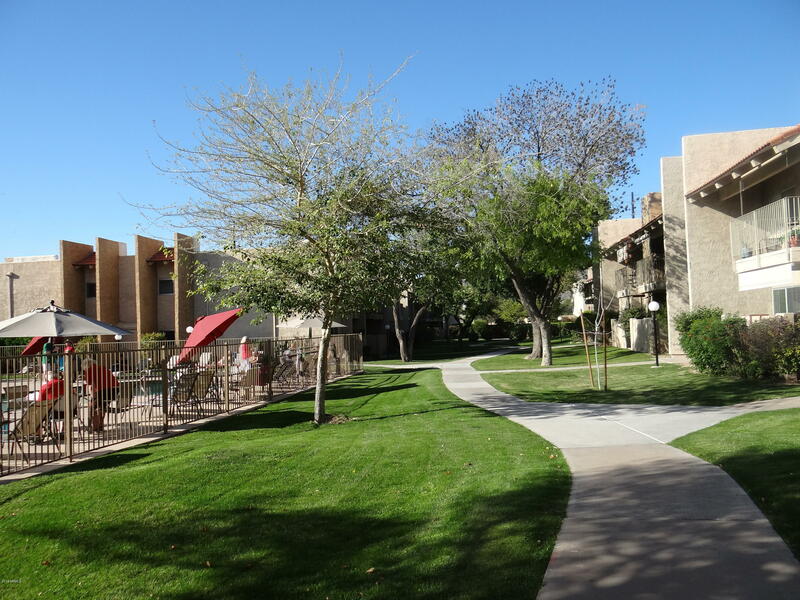 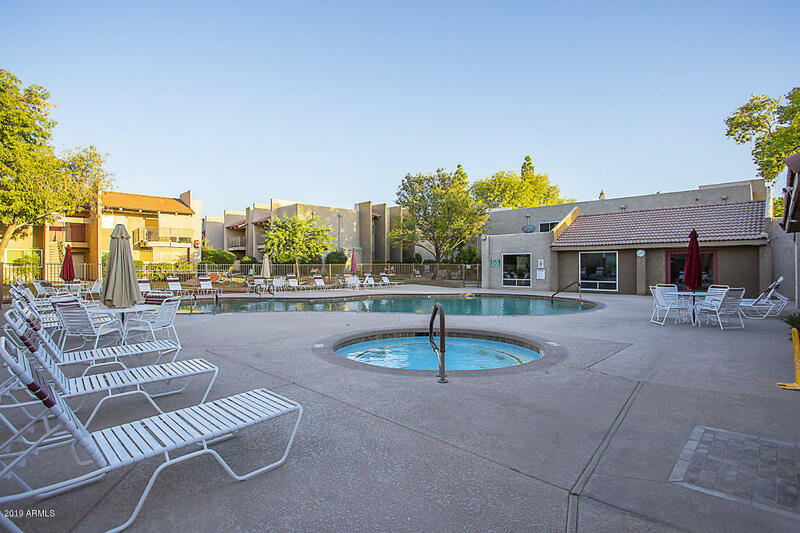 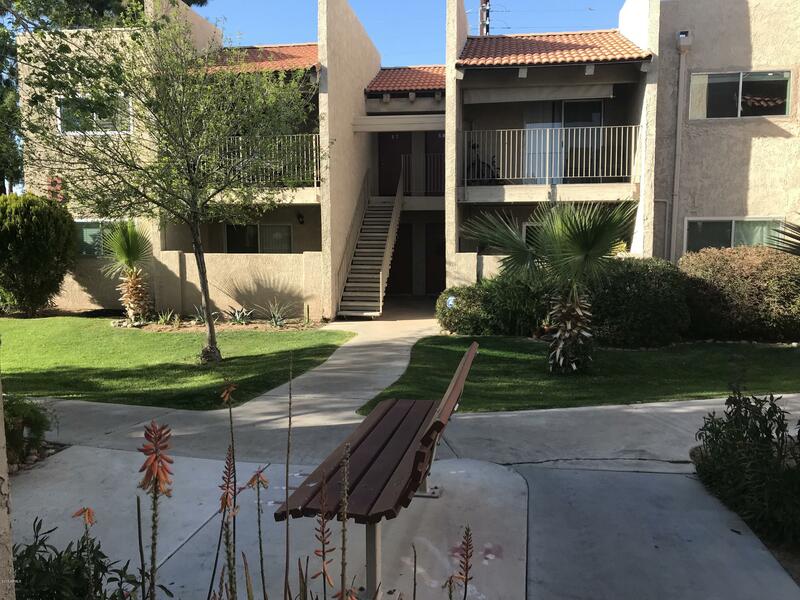 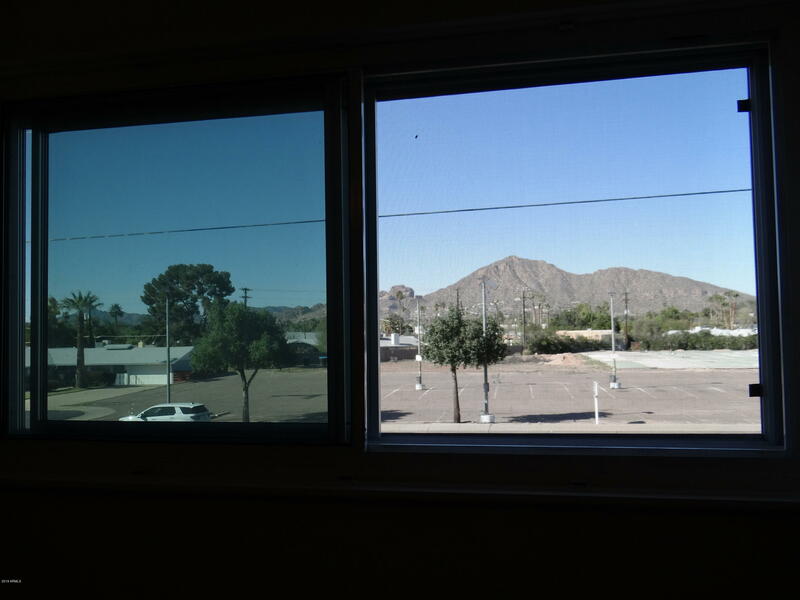 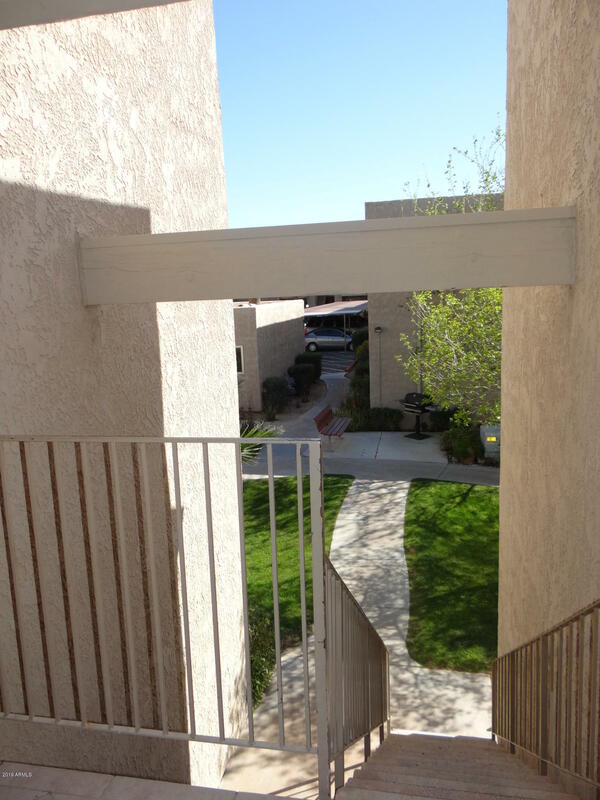 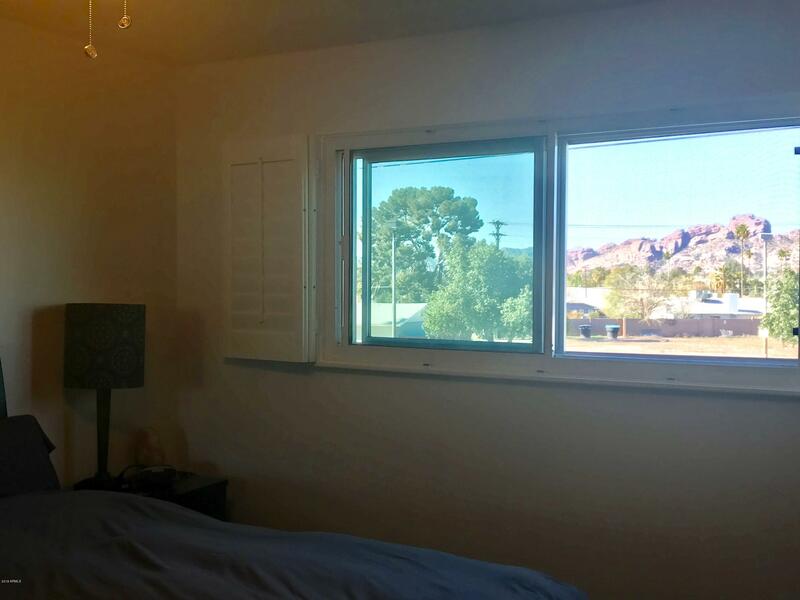 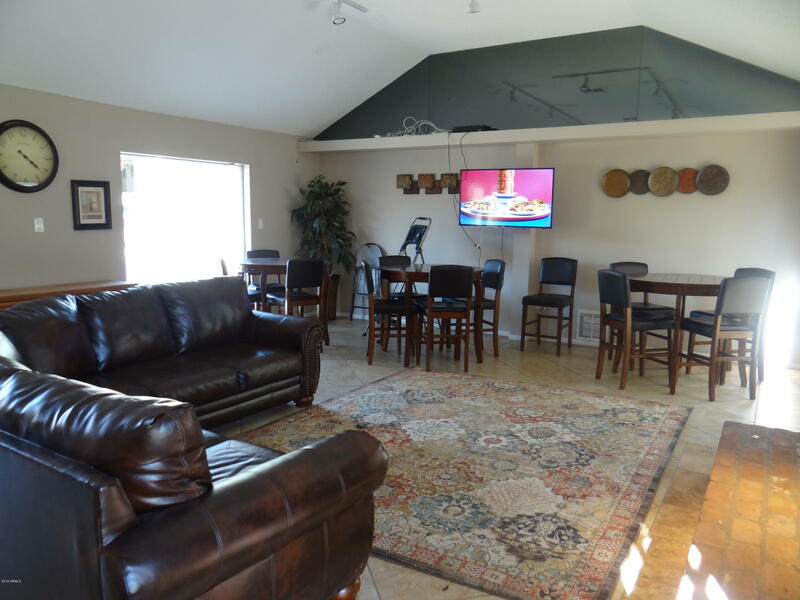 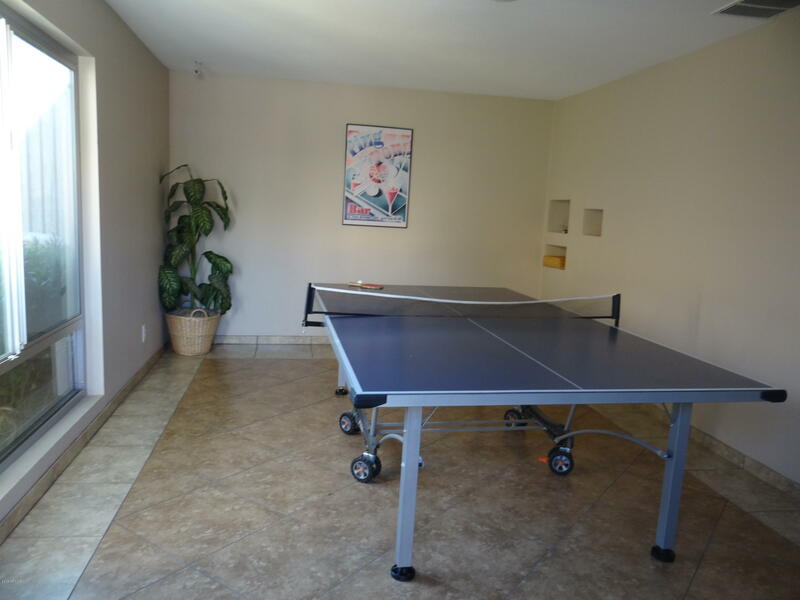 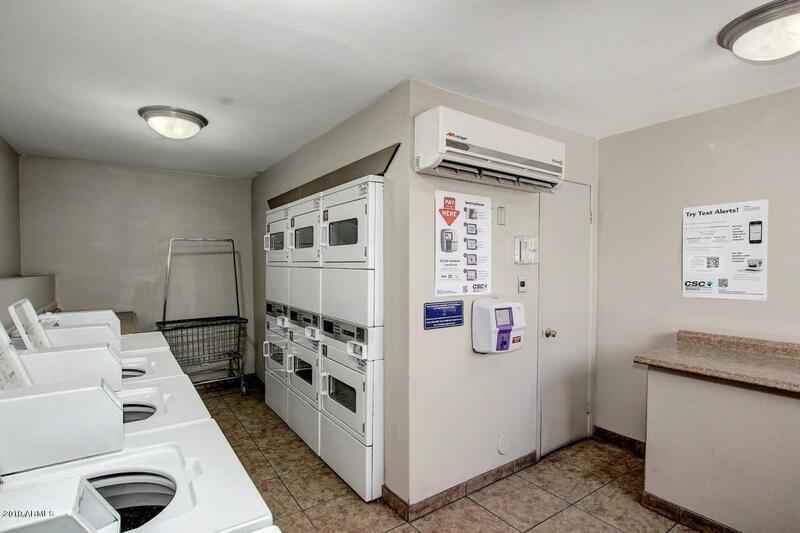 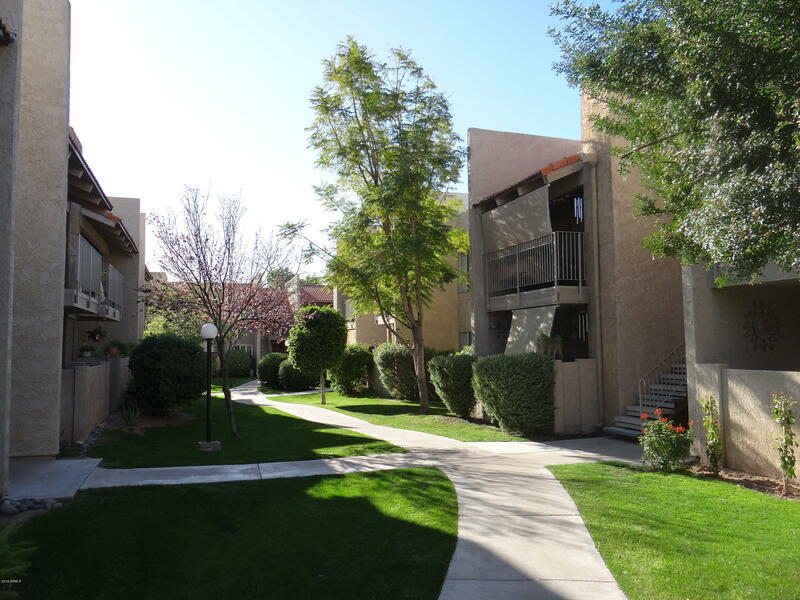 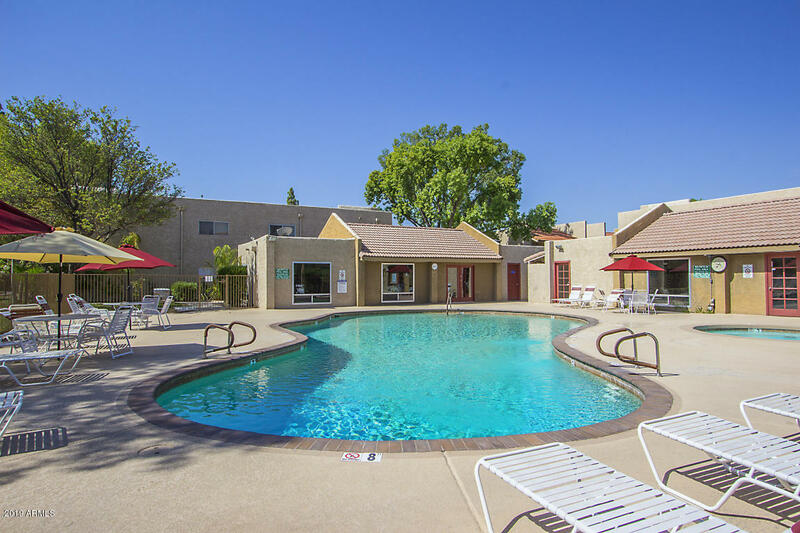 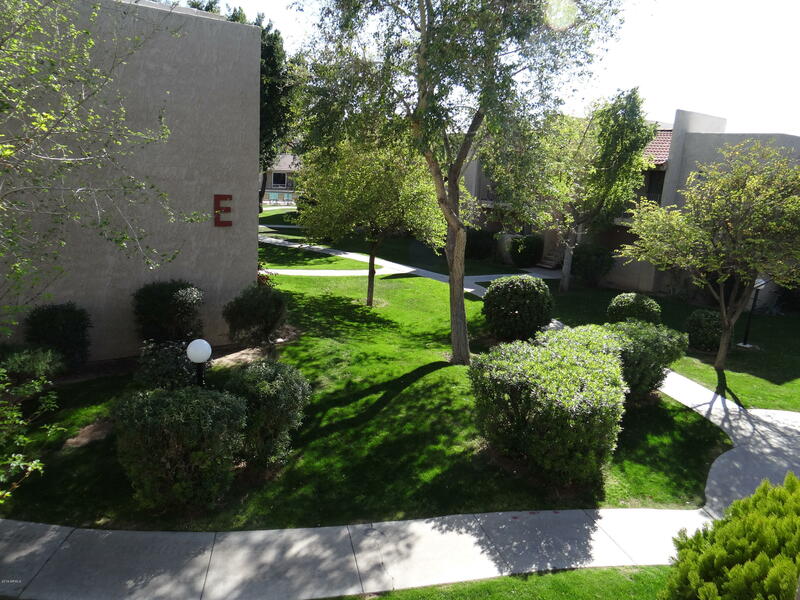 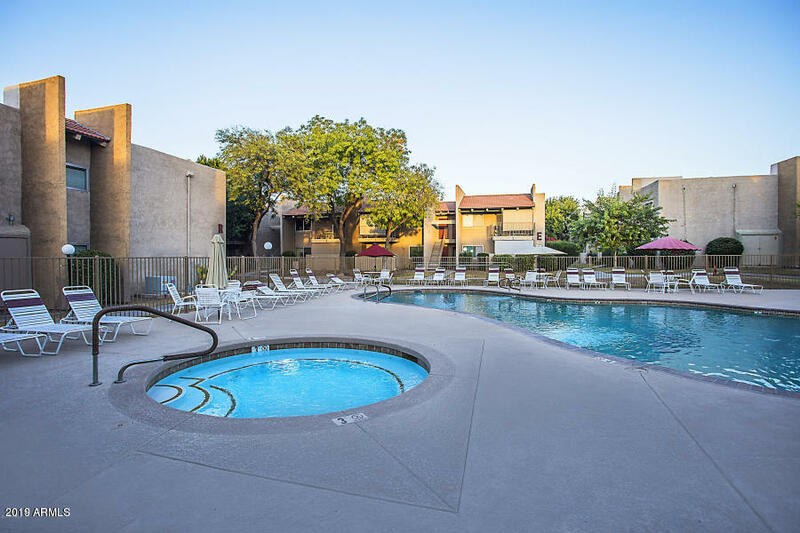 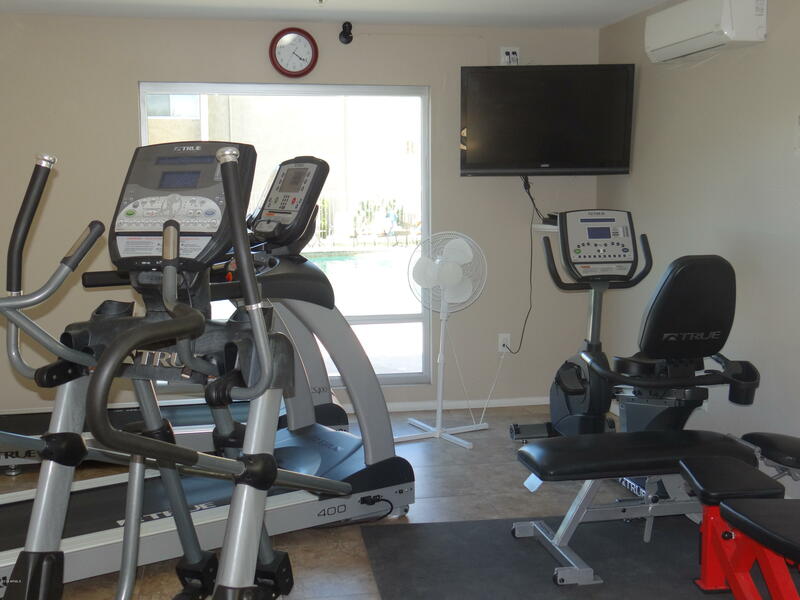 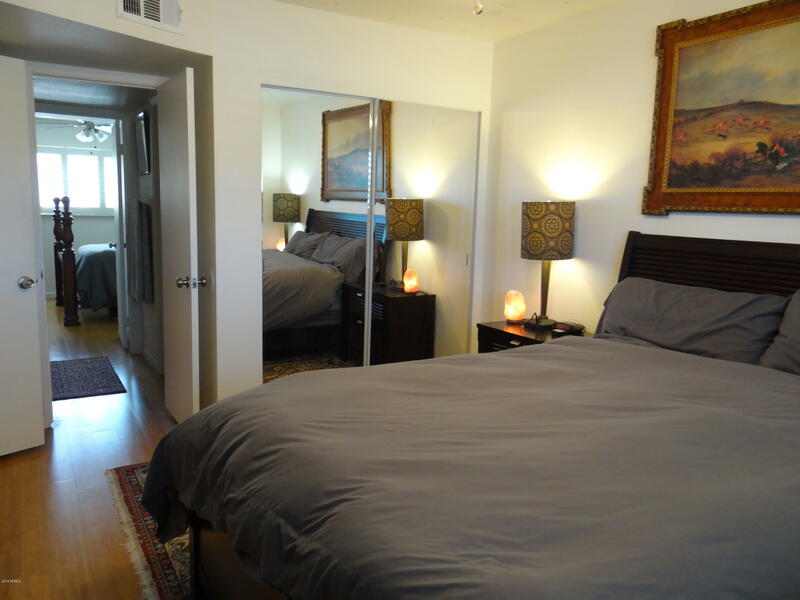 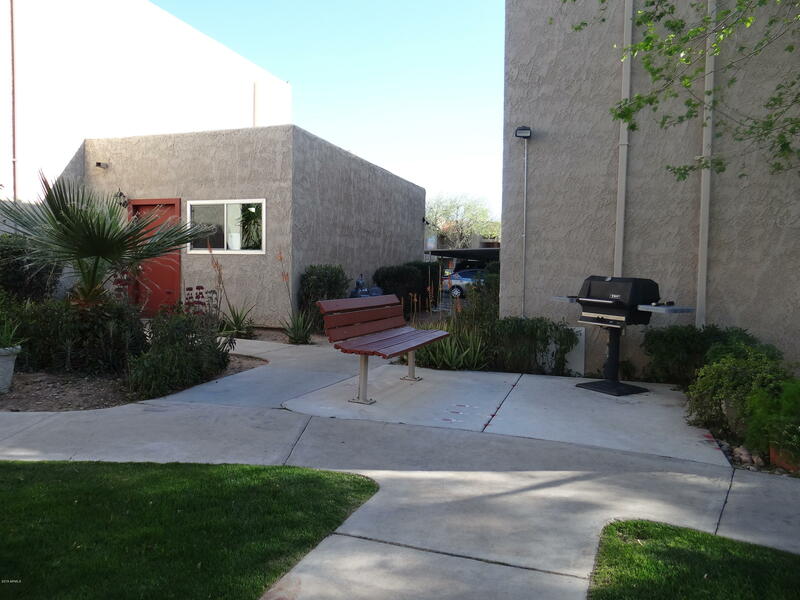 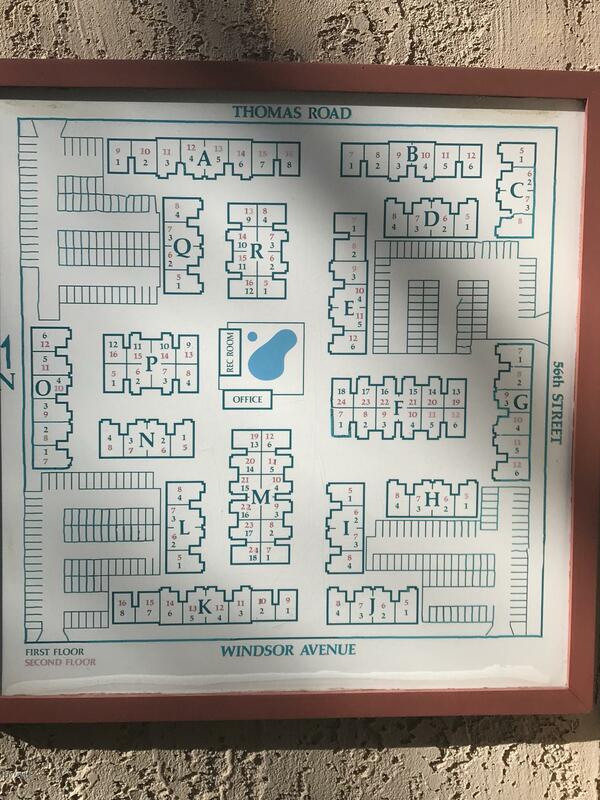 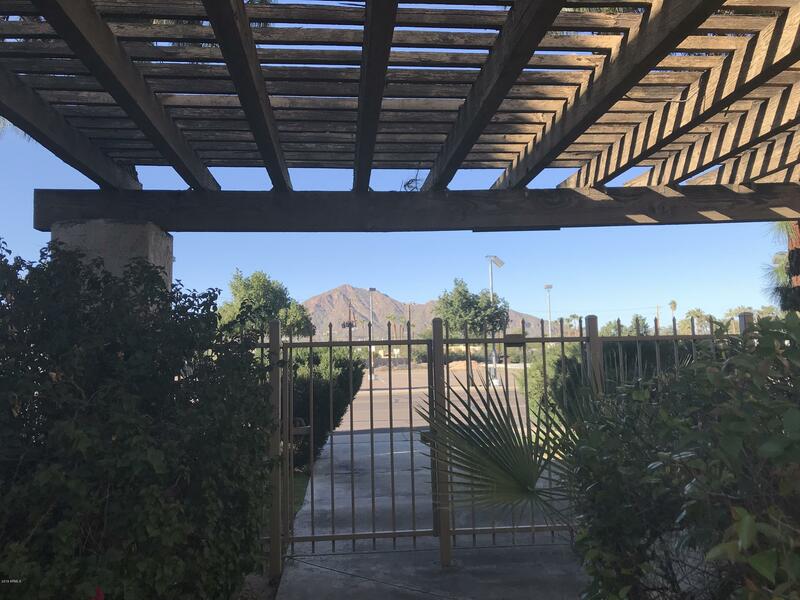 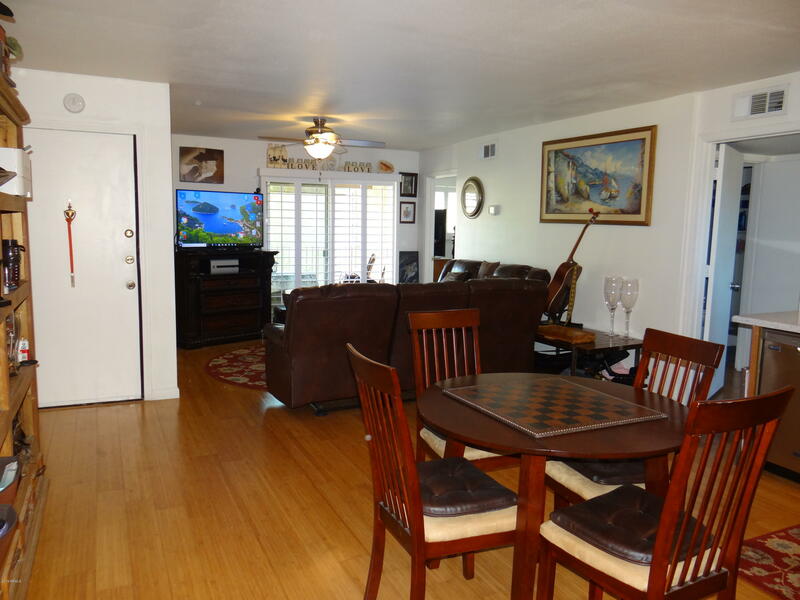 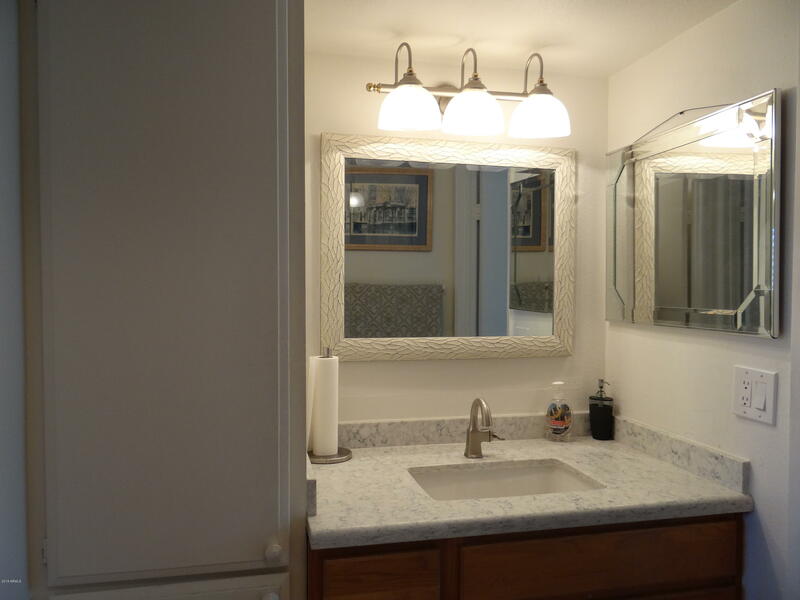 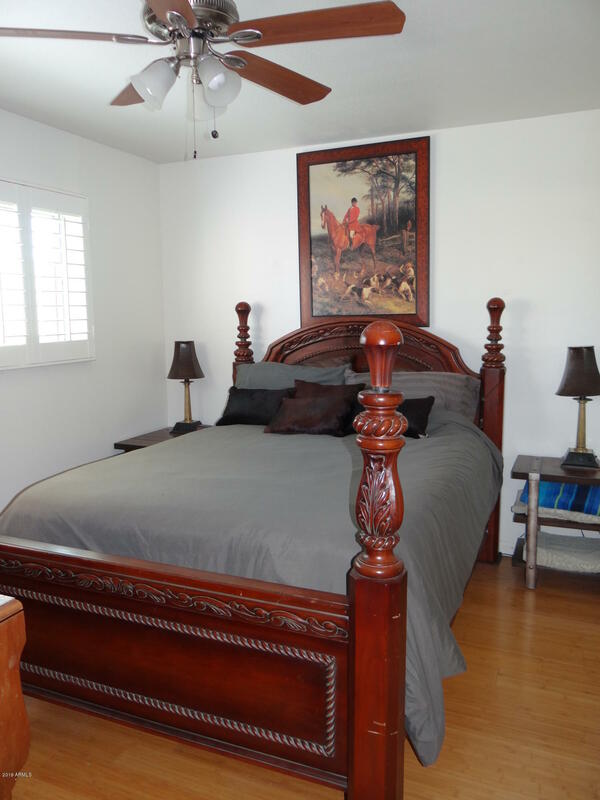 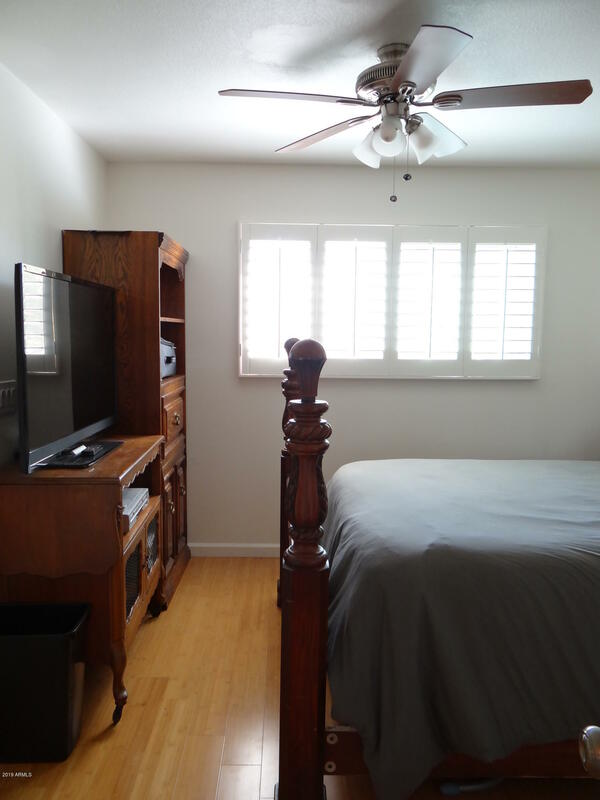 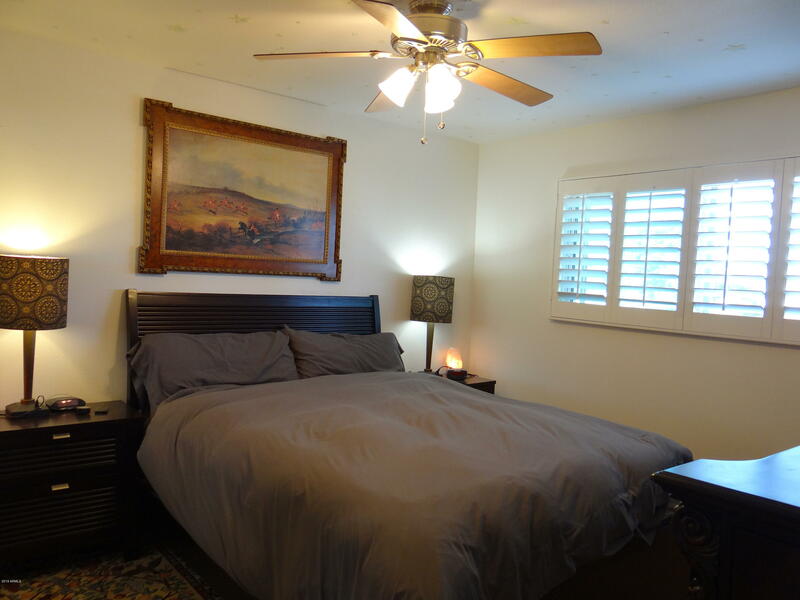 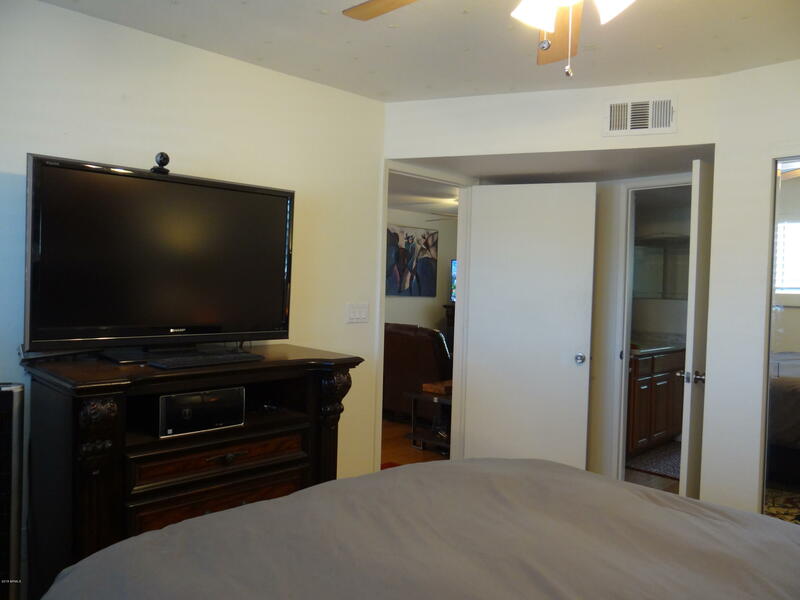 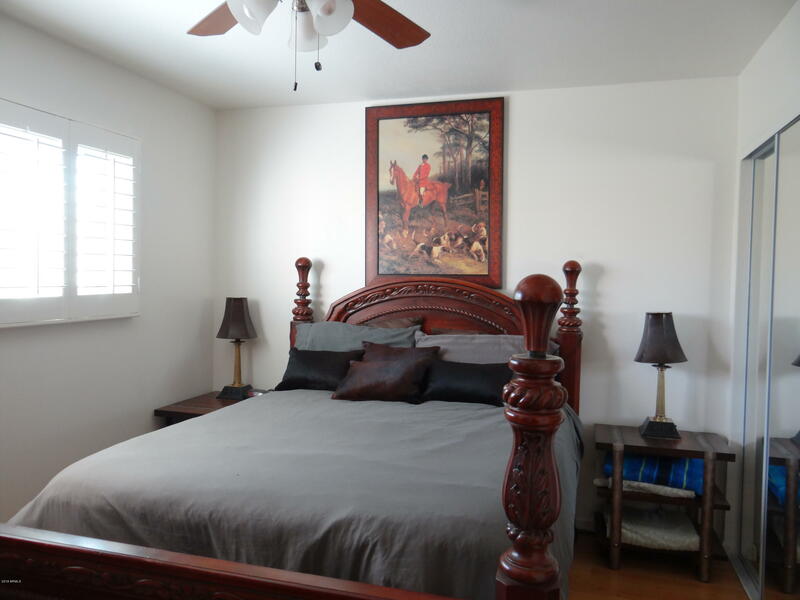 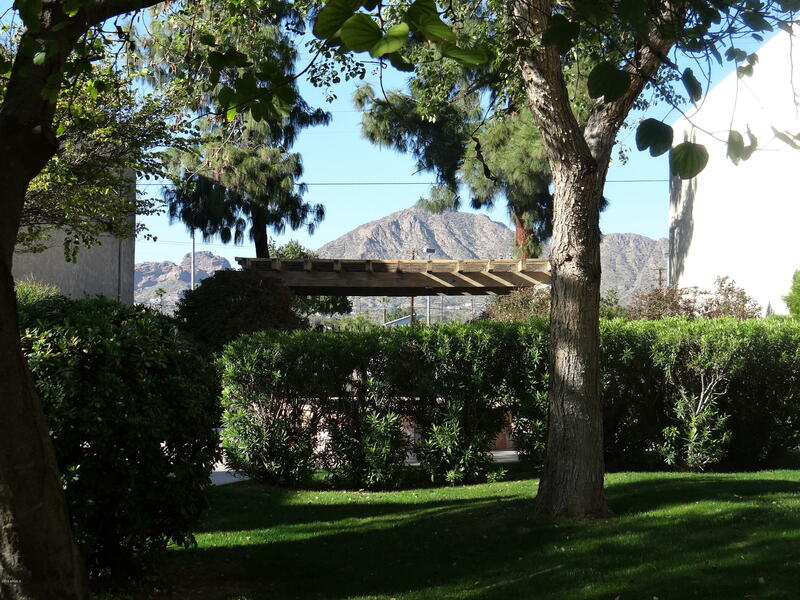 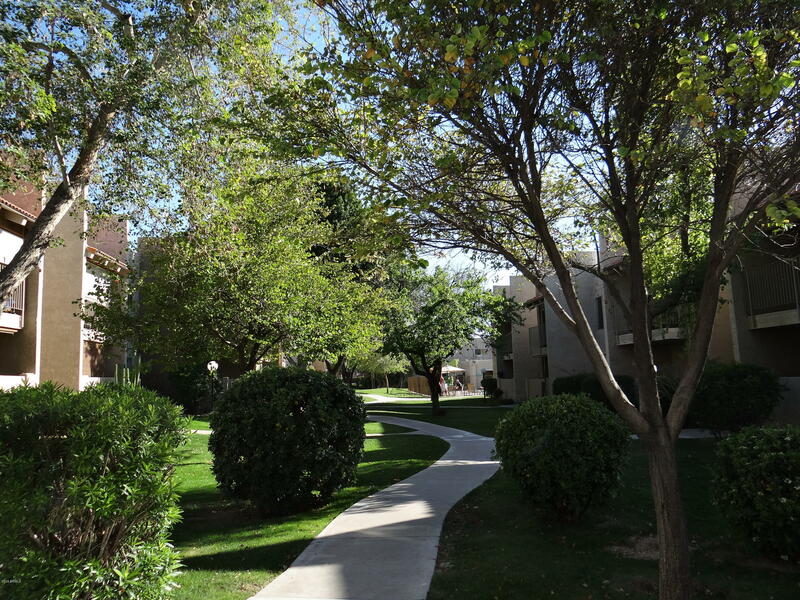 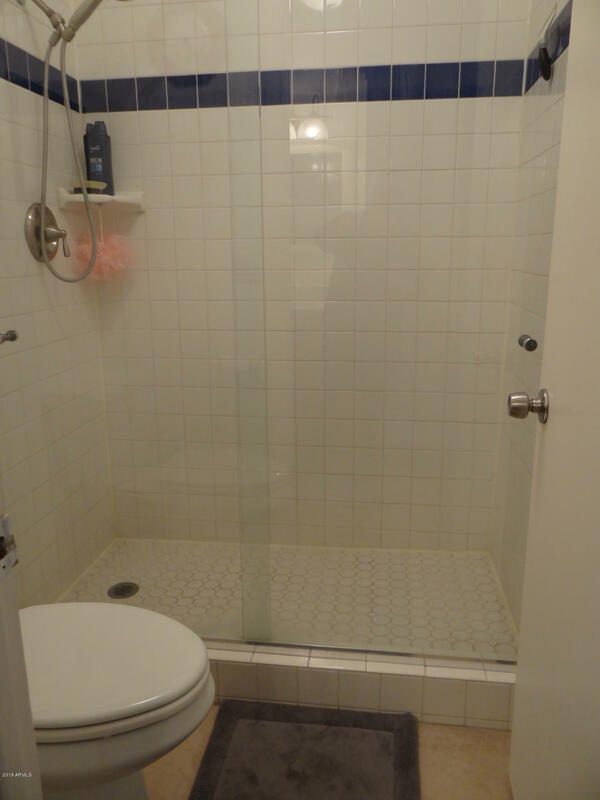 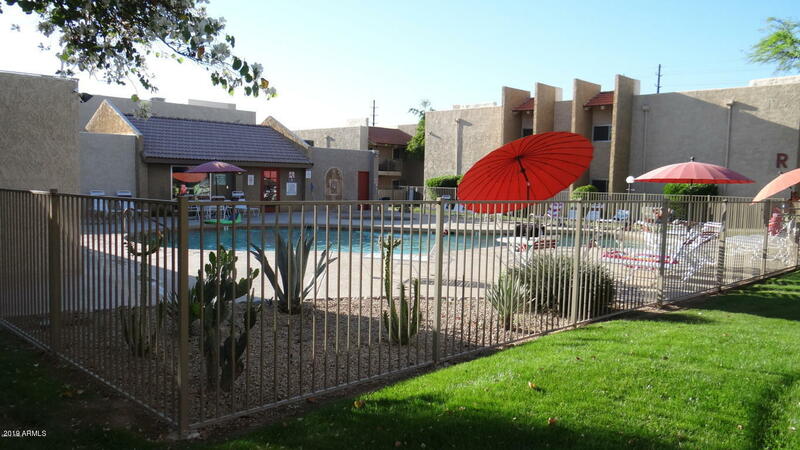 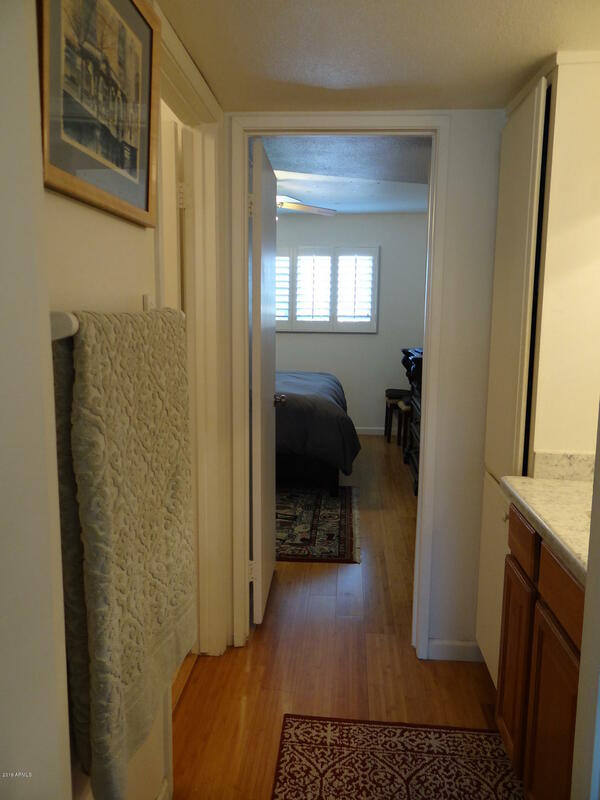 Arcadia area - nicely upgraded condo , 2nd story, corner unit ,w/ views of the Camelback Mtn w/ recently installed quartz counters in the kitchen & bathroom. 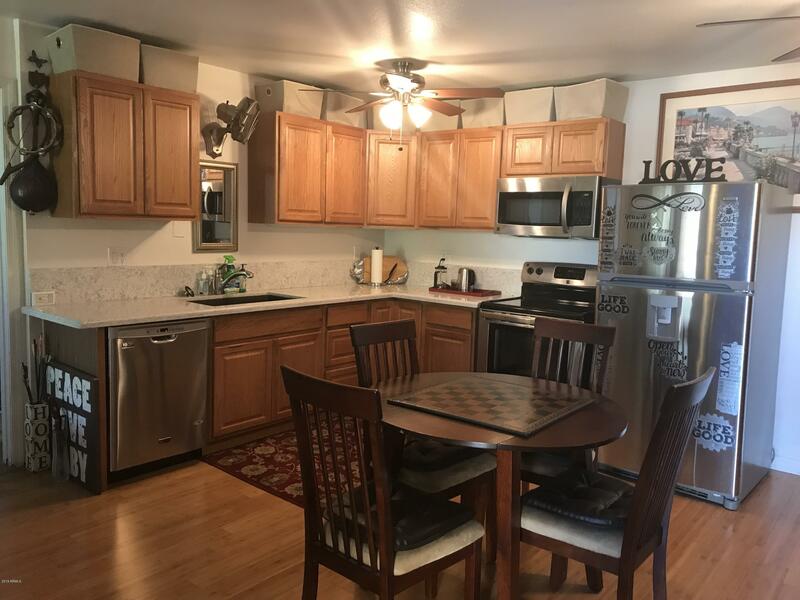 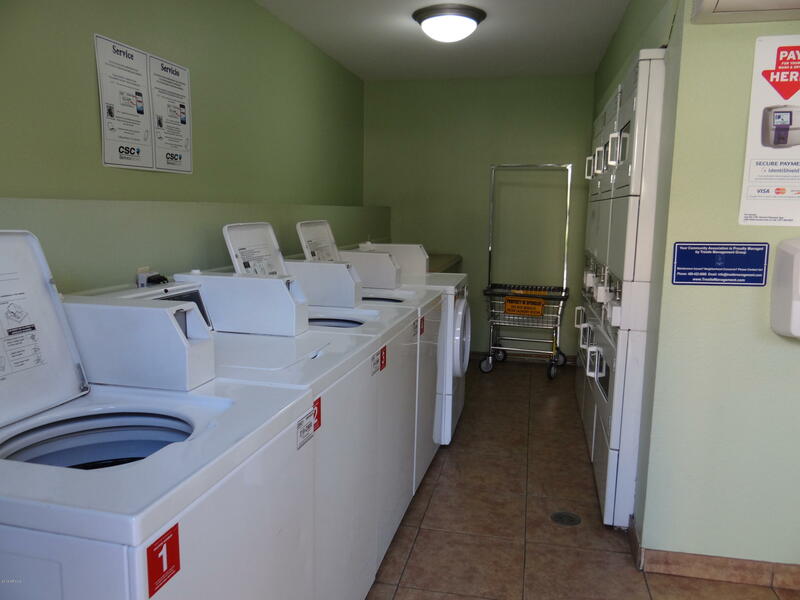 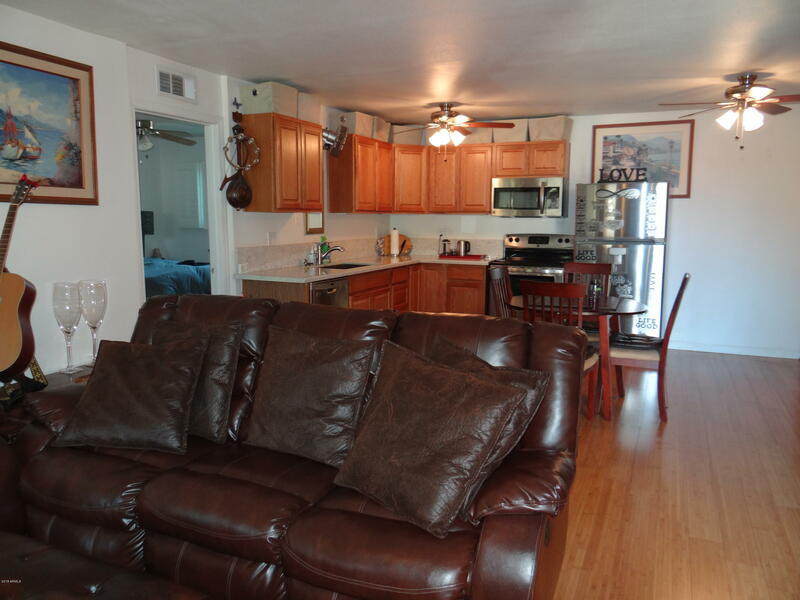 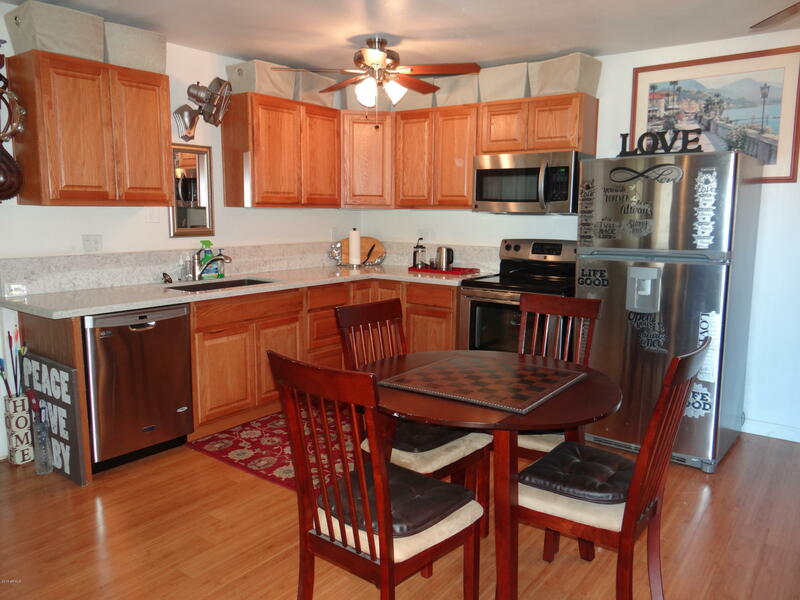 The property feature stainless still appliances, new paint, laminate flooring, 2018 installed all new windows & sliding door . 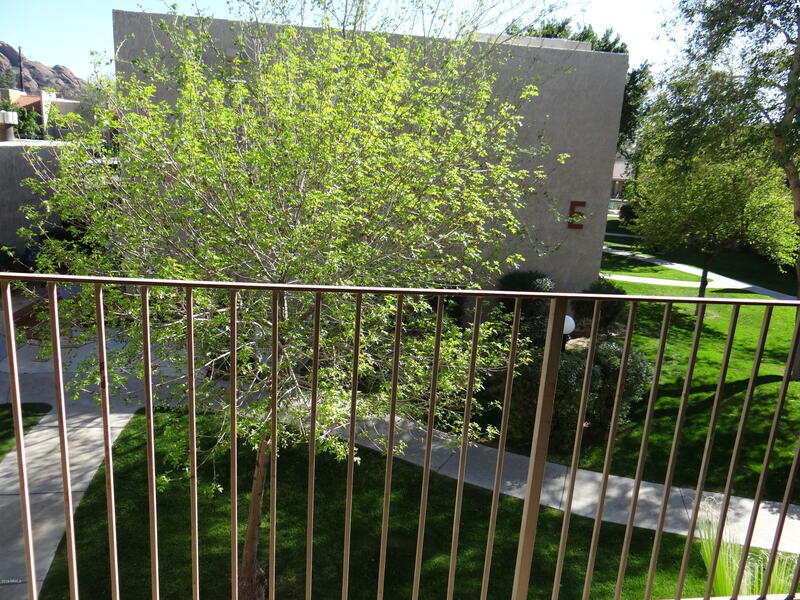 windows & door are with beautiful wooden shatters, unit has assigned cover parking, Spengler community offers heated pool, hot spa, exercise room, BBQ grills, ping pong table, club house, beautiful grounds with lots of green grass & mature trees, is located on the edge of Scottsdale, few miles from Old town Scottsdale with wonderful dining, shopping & entertaining, close to Botanical Garden, Phoenix Zoo, Arizona Country Resort, Phoenician Resort, Royal Palm Resort, Fashion Square mall, Sky Harbor airport .